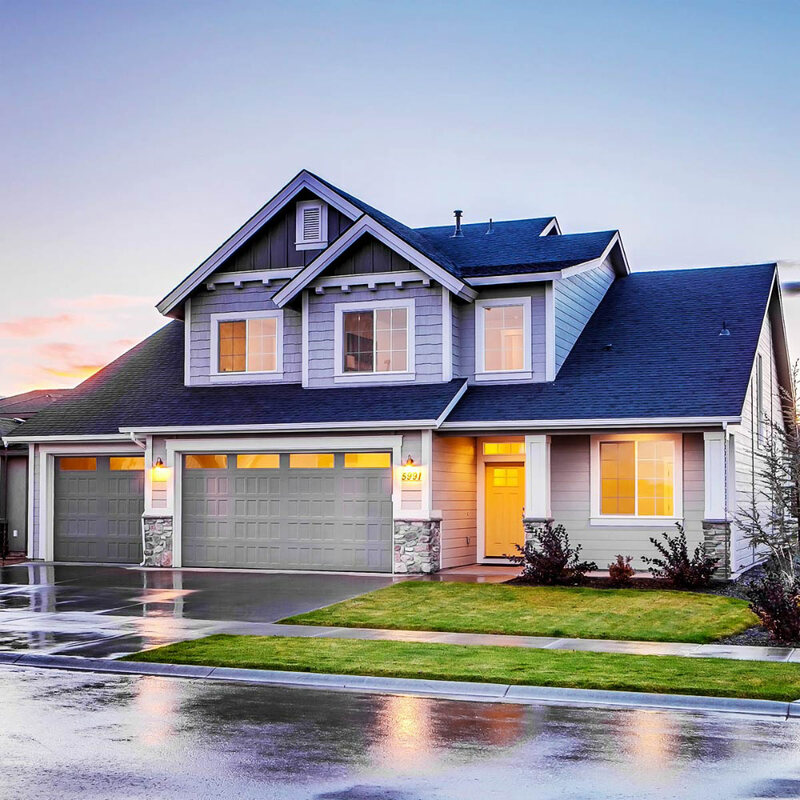 If you are planning to build up your home or renovate the house, there is no doubt that the considering the roof replacement or design comes first. Selecting the right type of roof to put on your house will need a delicate balance between practical and aesthetic decisions. There are various types of roofs and every type have the own sets of disadvantages and advantages. Based on your personal consideration you will find the following roofing materials from where you will have to choose the right one. These are the clay made tiles, which has been passed through the kiln and it is a traditional choice to have that have been used for ages. Clay tiles can give you a traditional look of your home and these are extremely durable that lasts long. Different color options are available for clay tiles and most popular one in orange of course. This is a cost-effective roofing idea to pick up and the only downside is that the tiles break and crack easily while subjected any type of pressure on it. This is the most predominant choice of most of the homeowners; the reason is the easy installation process, these are well resistant to the wind and hail damage etc. These types of roofs also have the fire resistant capacity. 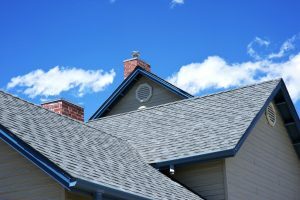 These types of roofs are usually made of the fiberglass that sandwiched between ceramic granules and asphalt. These are lightweight roofs and come in the budget-friendly price and very much durable. This is actually a composite material that looks very much like the real slates. These are also very easy to use and made by different types of compositions like polymer, plastic, clay, asphalt or rubber. These are fake slates and glossy and slipper than the real slates. Relatively it is little costly but durable. Metal roofing generally comes in aluminum, steel, copper and the alloy strips. You will find it in various textures and shapes. Copper roofing is relatively expensive than the others. Over the time copper roofs acquire the greenish type of patina that many people like. These are ultra lightweight and don’t burn. They can reflect the sun rays effectively to keep your home cool at summer. If you are looking for something different then you can go for the concrete tiles that provide more benefits to you as perfect insulation and durability. You will find it with different colors too.